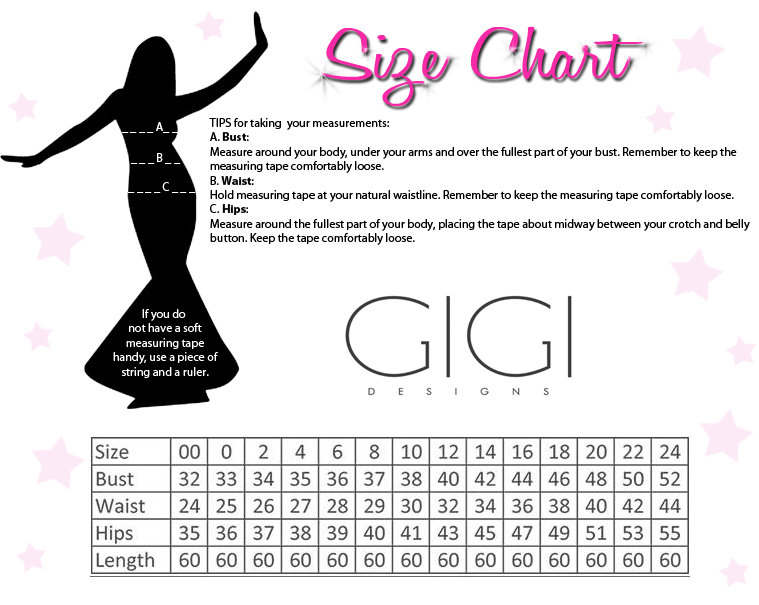 Gigi 26053 is a classic a-line gown that has touches of modern flair. Sparkling beads cover the bodice of this deep plunging v-neck dress. The chiffon skirt will flow with every step you take, and makes dancing so easy! 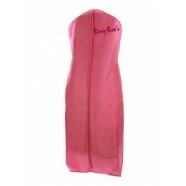 Wear this floor-length style to your Prom, to a wedding, or to a formal occasion!